It has been a good long while since I was this impressed with a solid horror film. The closest one I can think of, in the adult horror genre anyway, would be the excellent and highly underrated Exorcist III. But this was a film I had known about since it first hit theaters back in 1990 (The BEST year in film), yet somehow I never saw it. I also knew it was directed by William Friedkin, so I'm even more surprised I didn't try harder to find it, considering how much I love him as a filmmaker. But alas, when it popped up on my radar again recently, I finally decided to see if I can get my hands on it. Easier said than done. 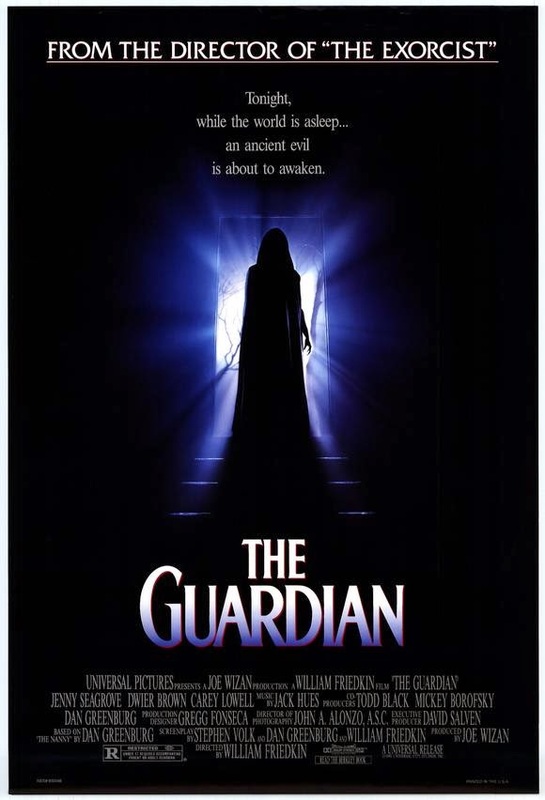 The Guardian is not an easy film to come by apparently, and even harder to watch it in it's proper aspect ratio, which is a big deal for me with certain kinds of films. 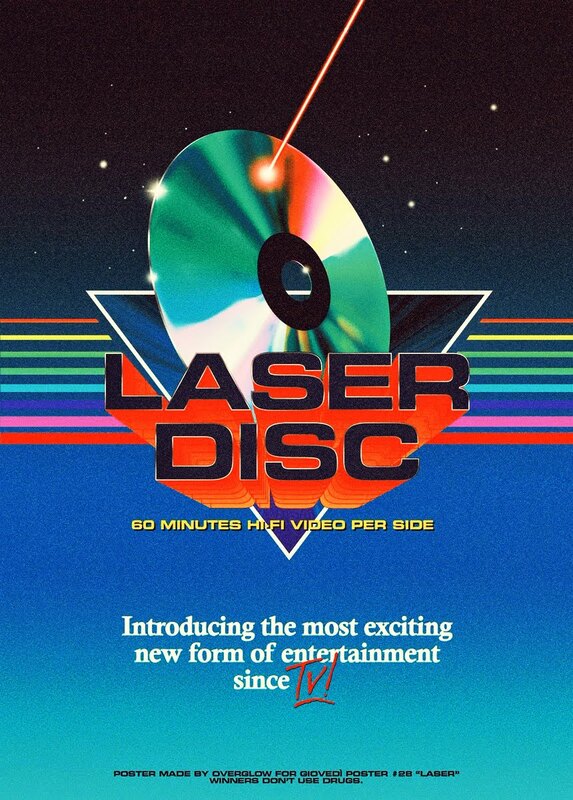 Released on Laserdisc, DVD and VHS, there are only two ways to see it in Widescreen. Anchor Bay's now long OOP DVD has it available in both Full Frame and Widescreen, but it's not cheap, as is the case with most OOP DVD's. These days that DVD goes for anywhere from $50 - $200 on the secondhand market. Then I learned that Anchor Bay also released this in Widescreen on VHS, in one of their special Collector's Edition Clamshell packaging. I nearly flipped when I discovered this, as I still collect VHS and there's no way I'm paying crazy online prices for an OOP DVD for a movie I'm not sure is even any good. So yea, that only brought up a new problem. This VHS Collector's Edition is also insanely hard to come by. Geez! So I found a new VHS seller on Instagram by the name of @NeonCityVideo, and they had it! I couldn't believe it. While I was at it, I snagged some other tapes I've been after, and all at incredible prices. So yea, I'm quite happy with my purchases. 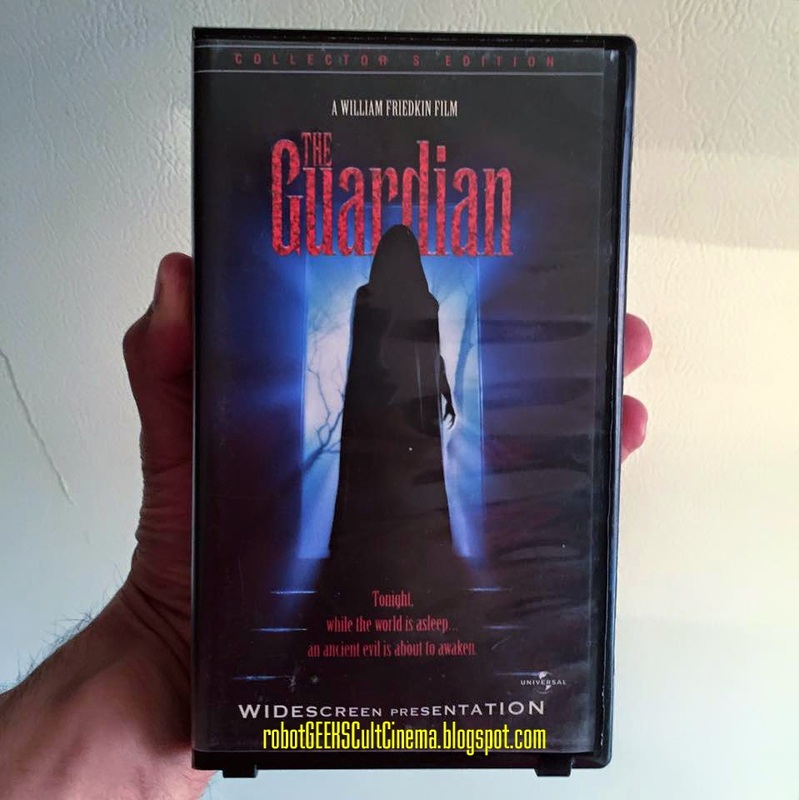 This past Sunday afternoon I threw this tape in the 'ol VHS player and what followed was one of the best horror experiences I can remember having in a long while. When Phil and Kate move to a new city, after Phil takes a new job, they discover they're expecting. When the baby arrives, they decide to hire a live-in nanny to care for their new baby. Camilla seems too good to be true; the perfect nanny. Soon though, they discover that Camilla has her own agenda, and she may not be the person they thought she was. The Guardian exceeded my expectations in the best possible way. 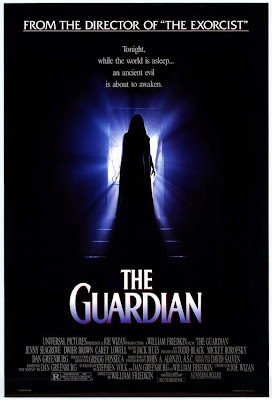 The best way I can describe it is that it's a classy horror film; the kind that they don't make anymore. That specific little sub-genre that films like Candyman, The Exorcist 1 & 3, and Psycho II fall under. It's exceedingly rare - what with nothing but Japanese ghost horror remakes, and jump-scare over-CGI laden lame horror films - that it's damn refreshing when something original comes out, that's made in such a way not to insult our intelligence like so many cheaply and quickly made horror films these days. This has a strong beginning, middle, and end, and quite frankly displays some of William Friedkin's best work. This is Friedkin firing on all cylinders. I remember checking out the trailer, and thinking that I wasn't all that impressed with what that trailer provided. It looked a lot more of a drama, and not much style or substance. Yet, something told me to seek it out anyway, and boy am I glad I did. After having finally seen it, I'm kind of dumbfounded as to why it's not more widely accepted or known in the horror community as a classic. It's got everything that makes these films so great, and all the right ingredients. Friedkin directs with such a keen eye for style and structure, that everything flowed perfectly. Never once did I find the film to be too slow, nor too short. It's as long as it needs to be, and gets everything right. Though you'd never guess it going in, this film displays some truly impressive practical effects work, oftentimes adding that extra bit of awesome to an already intense sequence. But the few gore sequences scattered throughout the film can't prepare you for the films stunningly impressive climax, one that you'll surely be thinking about for days after. I commend Friedkin and his team for not going the CGI route, and for not skimping on the gore, when it so easily could have been the other way around. If you can ever get your hands on this, I highly recommend it. Though attaining a DVD will be hard, if you ever find it streaming on some site, or if you ever come across the Widescreen VHS, grab it! Trust me when I tell you that it's worth the effort. Here's to hoping that this gets a nice Blu-ray release some day in the future. Haven't truly seen this one...I remember I think I saw the ending, which involved trees and babies...but I've never really given it a full watch. I've always wanted to check it out, but its very hard to come by as you mentioned. William Friedkin is a great filmmaker, I'm sure this one won't dissapoint. Let's see if I can get my hands on it!